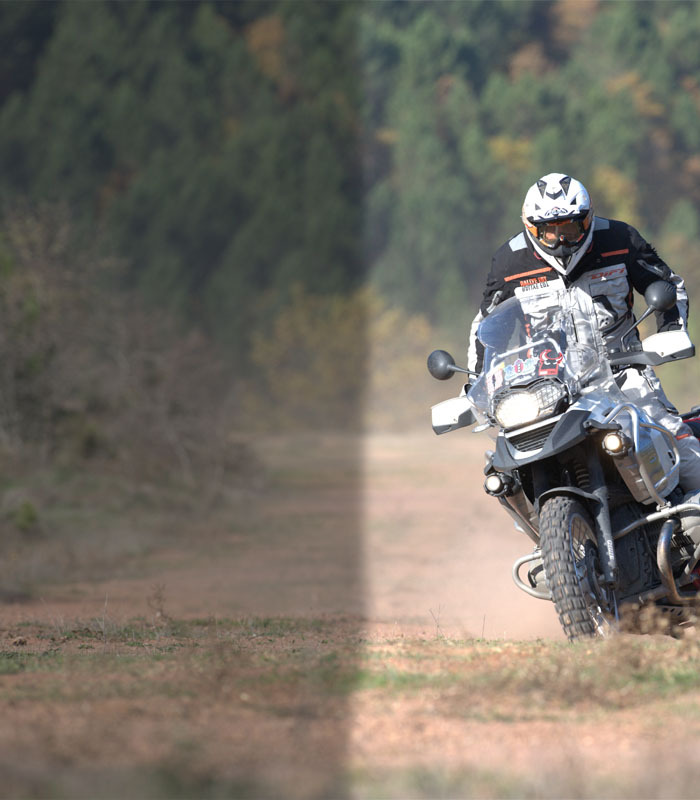 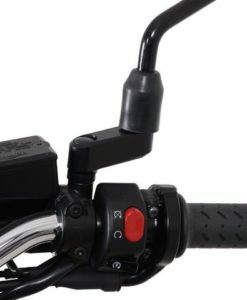 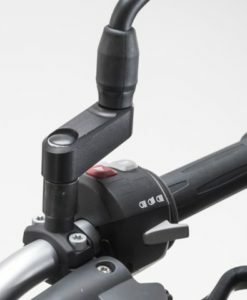 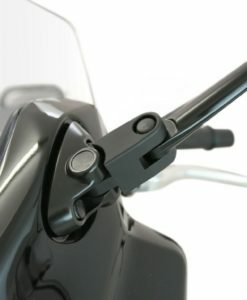 SW-MOTECH Mirror Wideners screw into the original mirror mount on your motorcycle handlebars. 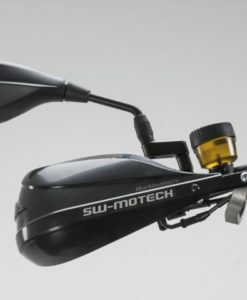 SW-MOTECH Mirror Extension for an improved rear view. 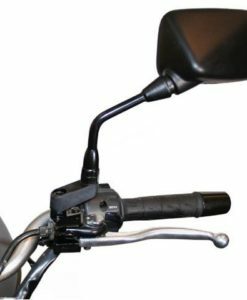 If you’re tired of seeing your own shoulders in your rearview mirrors, then these are for you!